Political experts claim the debate over Brett Kavanaugh’s Supreme Court nomination has only widened the ideological divide among voters, and one analyst is studying how the Texans have responded. An NPR-PBS NewsHour Marist poll this month shows Republican enthusiasm for the midterms has grown. It is now within two points of Democratic voters who see the race as “very important." 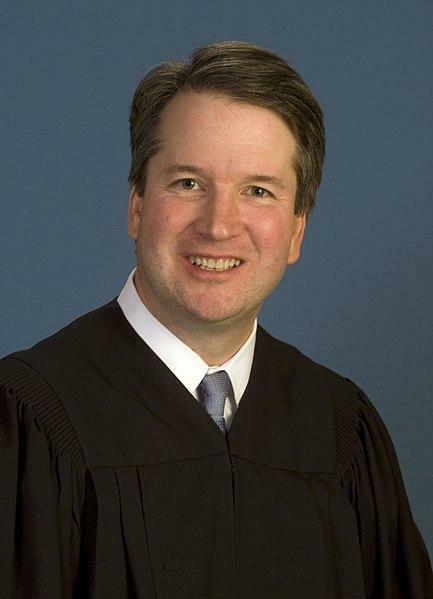 “What we think is happening is people, both on the left and the right, are becoming more solidified in the opinions about Kavanaugh,” said Bethany Albertson, who teaches political psychology at the University of Texas at Austin. 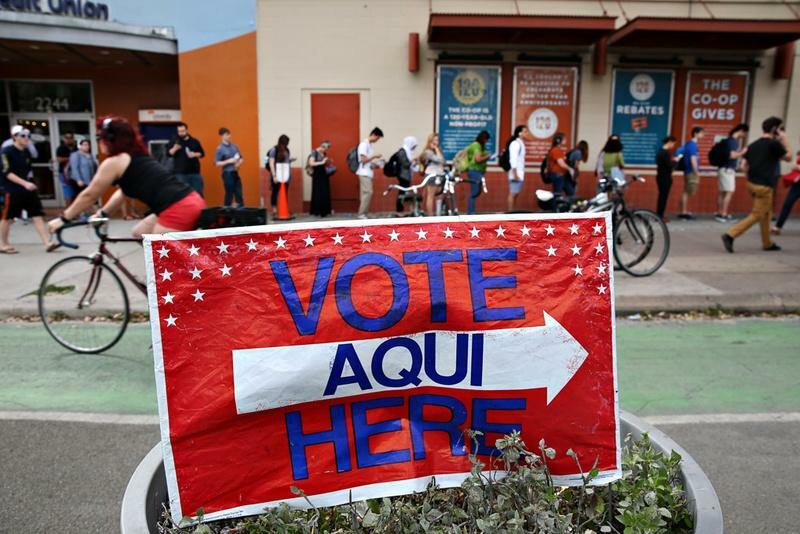 Albertson said the debate over Kavanaugh angered both likely-Democratic and Republican Texas voters. “And one thing we know about emotion in politics is that angry people tend to vote. Anger is the emotion that tells us both what we are upset about and who is to blame, and with that sense of blame can come political action. And so I would expect this to be a galvanizing event on both sides of the electorate now,” Albertson said. Albertson predicts statewide and congressional candidates will try to tap that enthusiasm in the last minute push for more campaign cash and greater voter turnout. Did you register to vote yet? Are you even eligible to vote? All important questions — especially if you're not sure. Could Senate District 19 Special Election Result Forecast Surprises Coming in November? 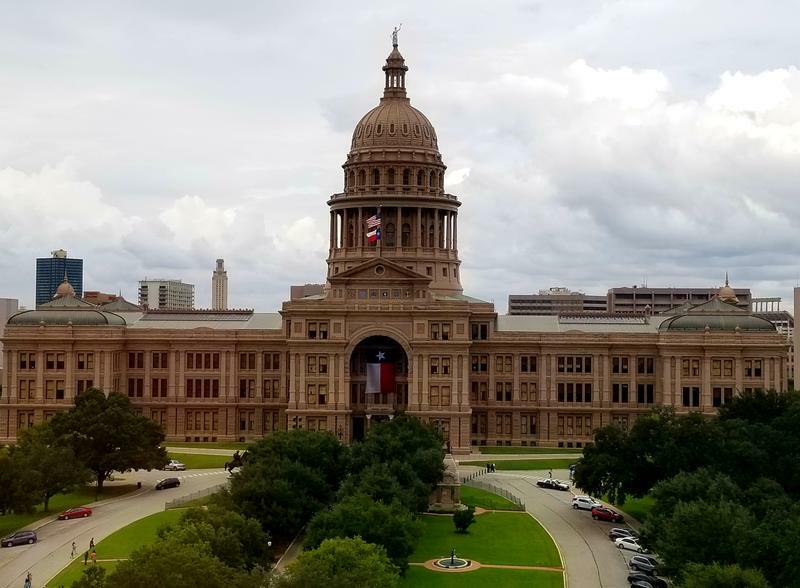 Texas Republican leaders are determined to win longtime Democrat-controlled state Senate District 19, and political analysts think a Republican win could resonate across the state's political landscape.